NetherRealm Studios announced today that the MK11 closed beta will start next week. Featuring five popular characters to choose from, the beta will allow give gamers a sneak peak at what’s to come this April. Anyone who pre-ordered Mortal Kombat 11 will be given access to the beta. It’ll run from Wednesday, March 27th at 8am PDT/11am EDT, to Sunday, March 31st (ending at 11:59pm PDT/2:59am EDT). 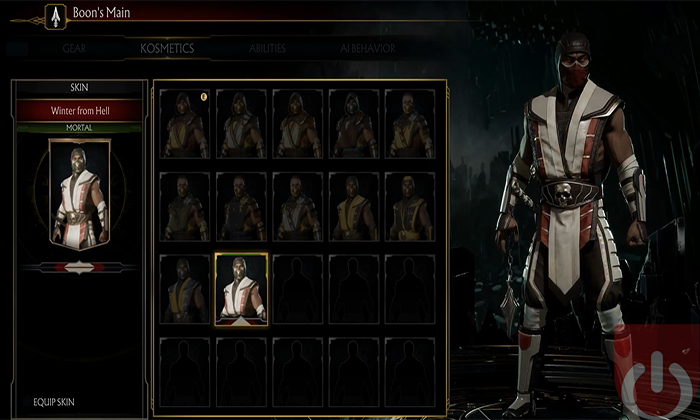 During that time, fans will be able to not only get to “finish” their friends in kombat, but will also get a chance to try out the all-new Custom Character Variation System, fight through the Towers of Time, and complete challenges in a single-player mode. Mortal Kombat II will be available on the Xbox One, PS4, Switch and PC come April 23rd. The closed beta will only launch on the Xbox One and PS4 though. Regardless of your platform of choice, be sure to check back here as we continue to cover this title! 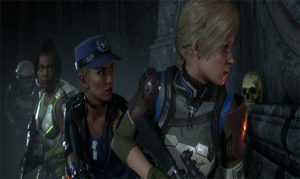 Mortal Kombat 11 is posed to feature an intriguing narrative.